Applications should be no more than 500 words. 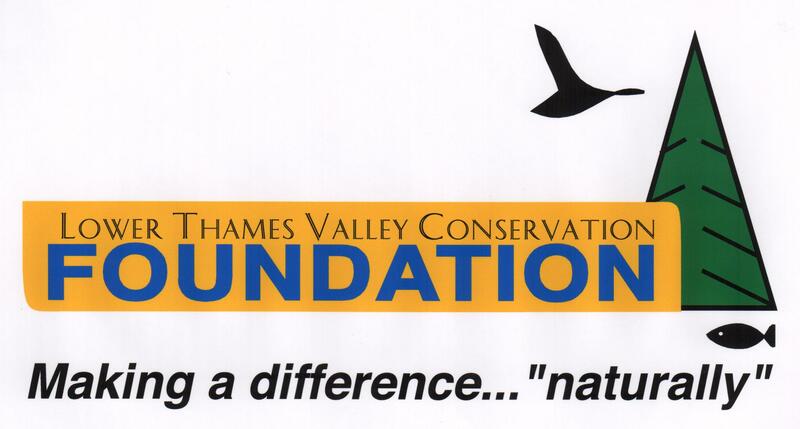 The Bursary will be awarded at a meeting of the Lower Thames Valley Conservation Foundation or the Student’s Graduation Ceremony. The successful student will be notified prior to graduation. The bursary will be issued directly to the student. 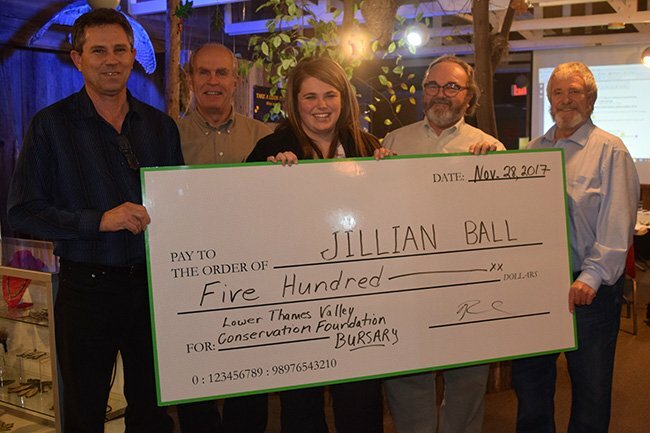 On November 28, 2107 at Longwoods Road Conservation Area, the Lower Thames Valley Conservation FOUNDATION presented the $500 Bursary to Jillian Ball.